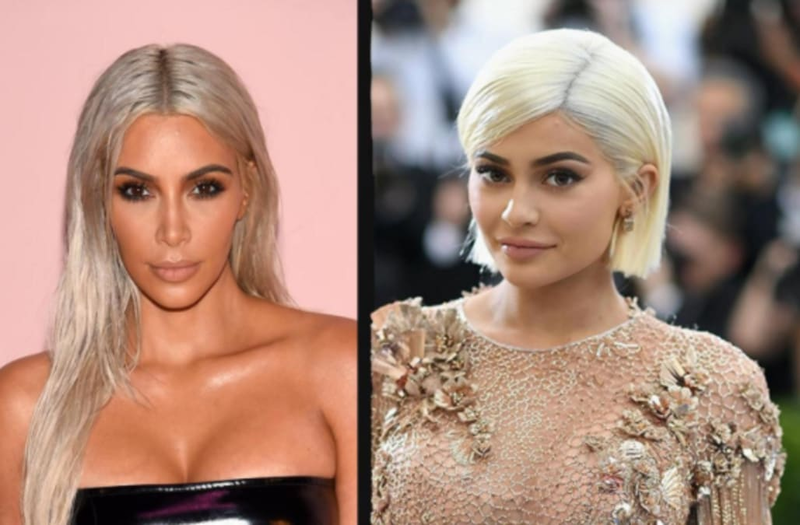 Kim Kardashian West is putting aside her differences with Caitlyn Jenner to address reports surrounding Kylie Jenner's pregnancy. While no one from the Kardashian or Jenner family has talked about Kylie and rapper Travis Scott's baby news as of yet, Kim took to Twitter on Tuesday to slam a story that claimed that she "didn't respond well at first" to the news that her 20-year-old sister was expecting. "This sounds like a very fake story..." she wrote in response to the report. Kim went on to slam The Sun for claiming that Caitlyn's rep said that the former Olympian knew of her daughter's pregnancy "some time ago." "And speaking of fake stories," the 36-year-old reality star tweeted. "The media is super shady for posting fake quotes from Caitlyn when she hasn’t spoke to anyone." Kim speaking out in defense of her former stepparent may come as a shock to Keeping Up With the Kardashians fans. Just this month, Caitlyn revealed that she has not spoken to Kim in about nine months after she took issue with some claims Caitlyn made about Kris Jenner in her memoir. Meanwhile, rumors swirling around Kylie's pregnancy haven't stopped the youngest Jenner sister from hitting the town and snapping selfies along the way.